The Canyon Lake Car Club is sponsoring it’s annual Car Show this weekend at the Lodge. 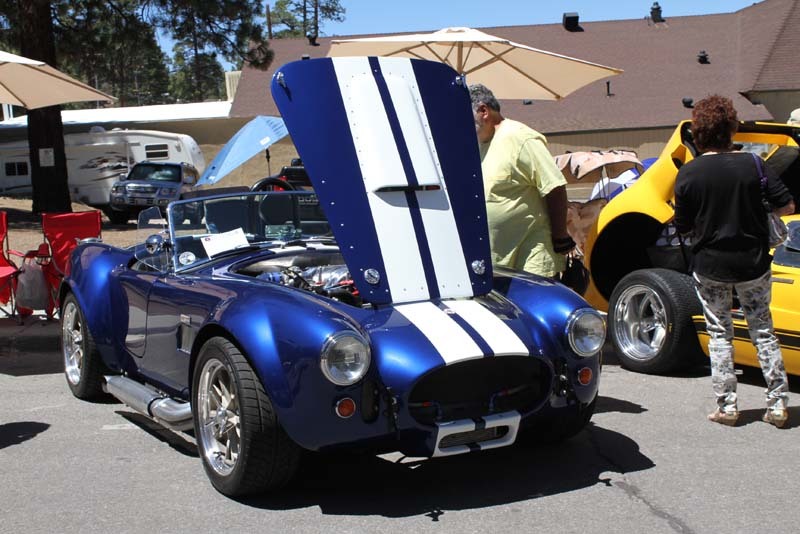 Hundreds of car collectors from the community and locally will by shinin’ and showin’ all day Saturday. The October Car Show is always a spectacular event. 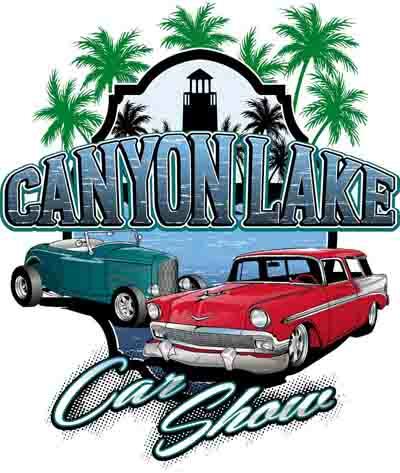 Canyon Lake has an exceptional group of car collectors and most weekends, you can see a few classics cruising around the lake. It’s not really a surprise to know that there are hundreds of classic cars in the community making a big garage a coveted thing around here. 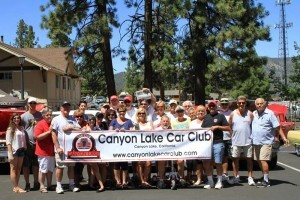 Each year the Car Club with it’s 158 members participates in events and rides all over Southern California. 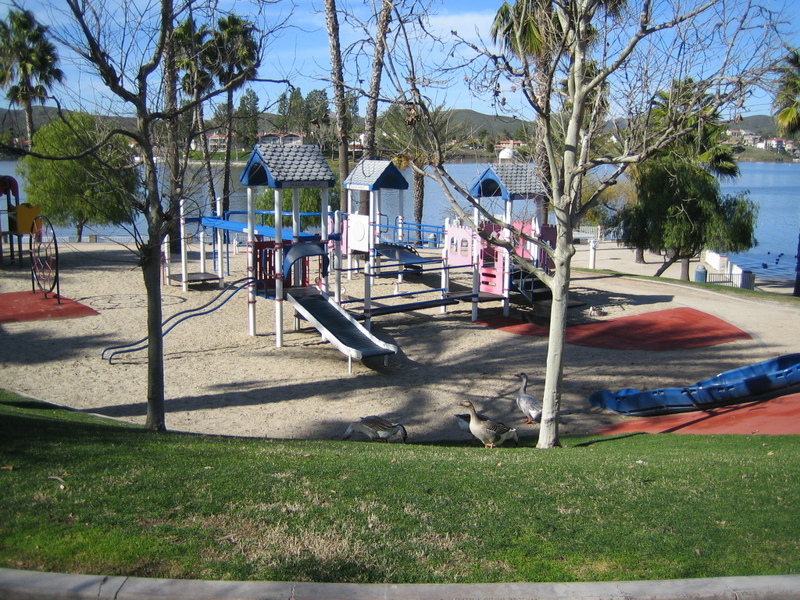 They also volunteer and donate time and proceeds to help good causes, local and national charities. 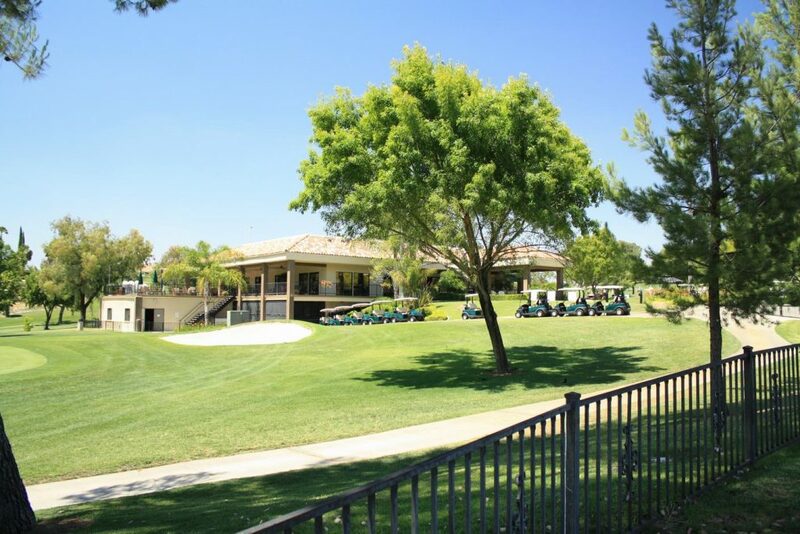 Silent auction proceeds from this year’s event will benefit the Progeria Research Foundation. So what can you expect to see at the Car Show this weekend? You’ll see a variety of pre 1973 custom rods, muscle cars, woody’s and probably a few unique autos you’ve never heard of. 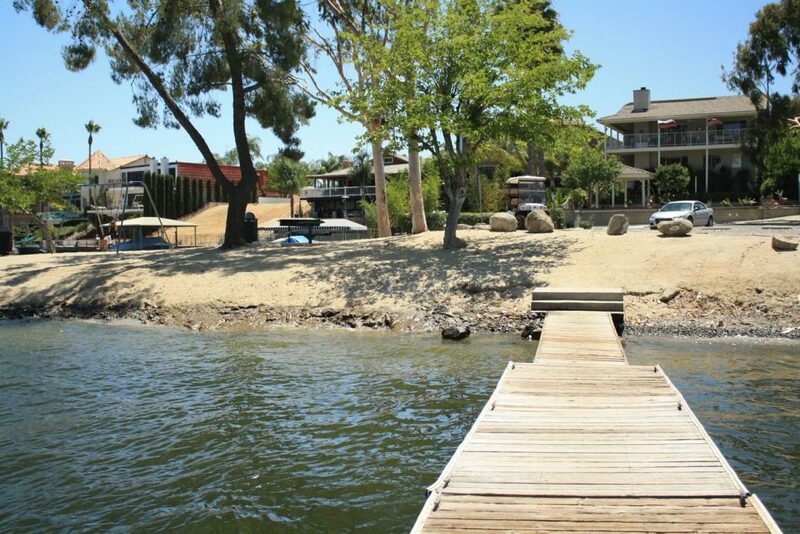 There will be Mustangs, GTO’s, T-Birds, Classic Corvettes, Convertibles, Sedans, and maybe even a Studebaker or two. It’s a fun event that will feature classic music, food, drinks, vendor booths and more. 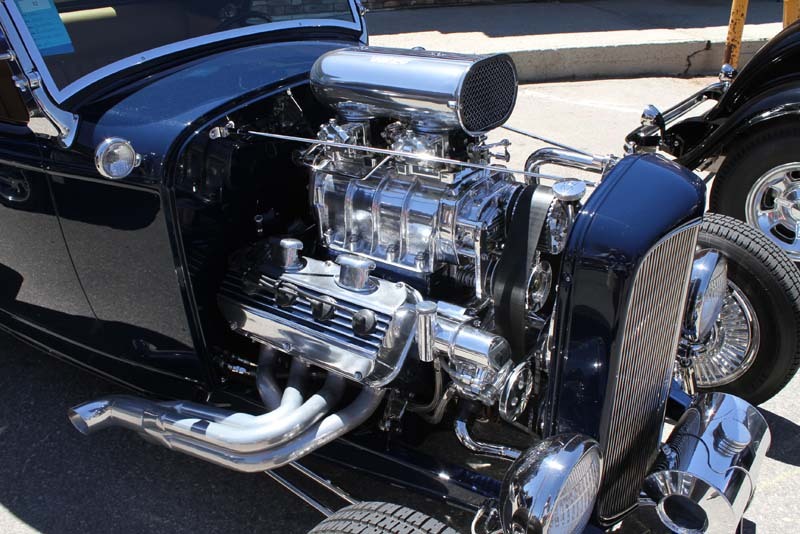 Get there between 9:00 am and 3:00 pm and leave yourself lots of time to see all the sweet rides. 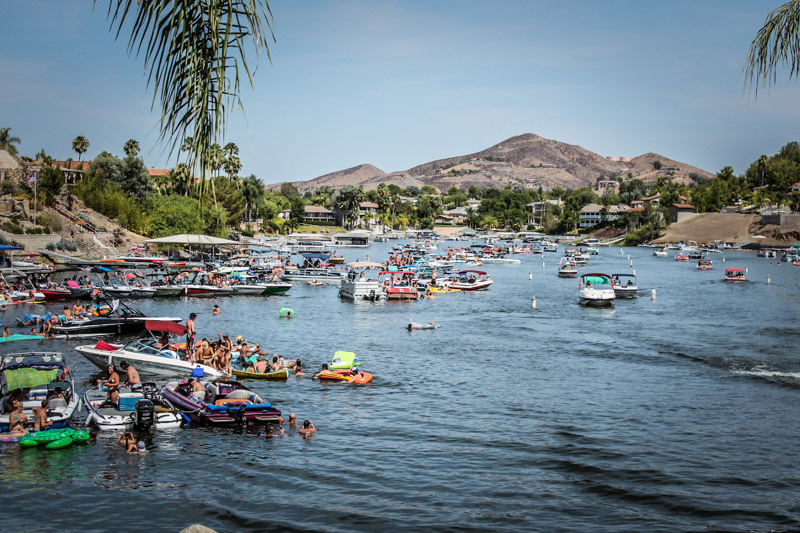 There will be a cruise around the lake at 3:30 which should be fun to watch – it’s not often you see a classic car caravan of this size on the road. The weather should be perfect this weekend with temps in the 70’s so it’s a great time to get out and see some cool cars. 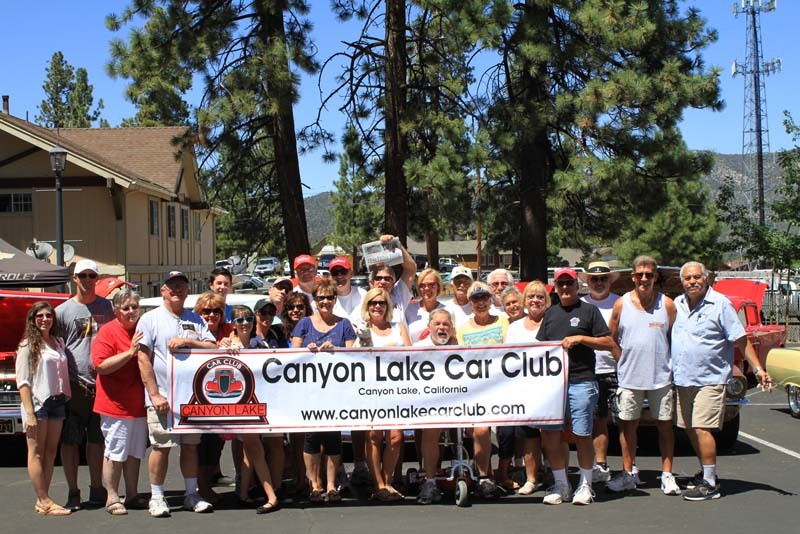 If you have a pre- 1973 classic car and are interested in joining the Canyon Lake Car Club, you can get more information on their website.